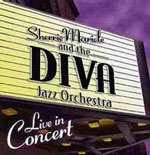 From the drum set Sherrie leads The DIVA Jazz Orchestra, her quintet FIVE PLAY and co-leads the 3Divas. 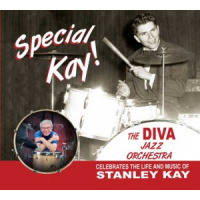 From Carnegie Hall, she performs with The New York Pops and from celebrated stages everywhere, she is music director and drummer for Broadway star Maurice Hines. 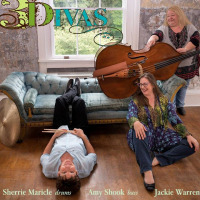 Sherrie is also a busy freelance performer and a published composer/arranger. 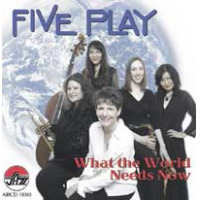 With her bands Sherrie has performed at many of the world’s most acclaimed music venues and festivals; from Lincoln Center to the Kennedy Center and the Hollywood Bowl, to Jazz Festivals in Germany, Switzerland, France, Portugal, Ireland, England, Croatia, Japan, Vietnam and Israel and beyond. 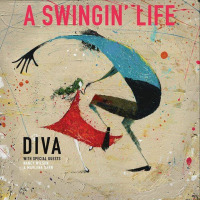 Additionally, DIVA was featured at the 2017 NEA Jazz Master’s Awards Ceremony, the soundtrack for the NBC-Macy’s Fireworks Spectacular; on CBS Sunday Morning with Charles Osgood, on TCM’s televised broadcast of the 25th Anniversary of the Kennedy Center and NHK Japan’s New York Jazz. 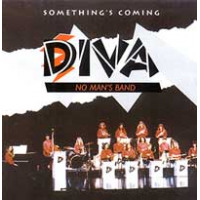 The band also co-stars in the award-winning documentary film The Girls in the Band. 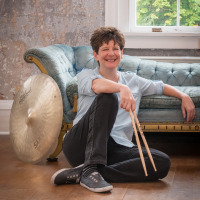 As an educator, Sherrie runs a private drum set and percussion studio. 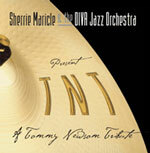 She is also a clinician for Yamaha Drums, Sabian Cymbals, Aquarian Drum Heads and Vic Firth Drum Sticks. 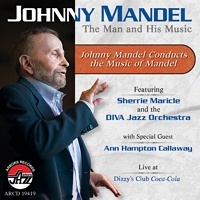 On a national level, she has served as guest conductor, soloist and adjudicator for many collegiate and high school jazz and All-State festivals. 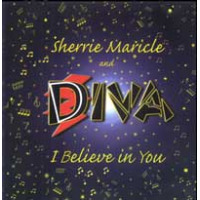 Sherrie also created and directs Musical Magic, a hospital outreach program for The Ronald McDonald House – New York. 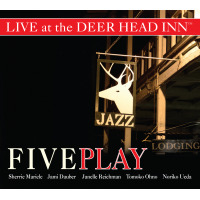 After earning her Bachelor of Arts degree in 1985 from Binghamton University Sherrie moved to New York City and attended New York University, where she completed a Masters of Arts in Jazz Performance in 1986 and a Doctorate of Philosophy in Jazz Performance/Composition in 2000. 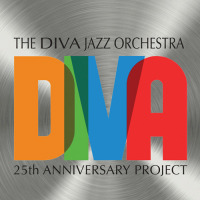 The DIVA Jazz Orchestra’s 25th Anniversary Project (2018, ArtistShare) is the band’s most recent Cd, featuring original music composed by band members. 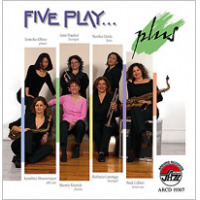 In 2019 FIVE PLAY released “LIVE” at The Firehouse Stage (independent) and in 2016 the 3Divas recorded their self-titled inaugural Cd (independent) “LIVE” at WVIA Radio in Pittston, PA. Please visit Sherrie and her bands on their websites and all major social media outlets. “Thanks for Burt Korall’s well-written and much-deserved feature article about Sherrie Maricle [December ’03 MD]. 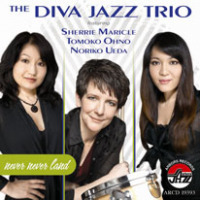 As one can clearly determine from the article, Sherrie is an extremely hard-working drummer on and off the stage. She transforms this work ethic into a very dynamic stage performance. Phd from New York University. Teacher of the year in 1997 and 2000 at NYU. Have a home studio with double drum sets. All About Jazz musician pages are maintained by musicians, publicists and trusted members like you. Interested? 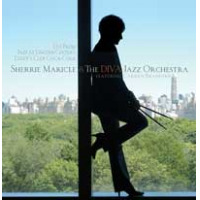 Tell us why you would like to improve the Sherrie Maricle musician page.